CHI & Partners has picked up the brief to launch Netflix's first blockbuster movie, Bright. The agency won the business following a pitch against undisclosed agencies. Bright is Netflix’s biggest ever movie project, with a $90m budget, and stars Will Smith and Joel Edgerton. It launches globally on 22 December. 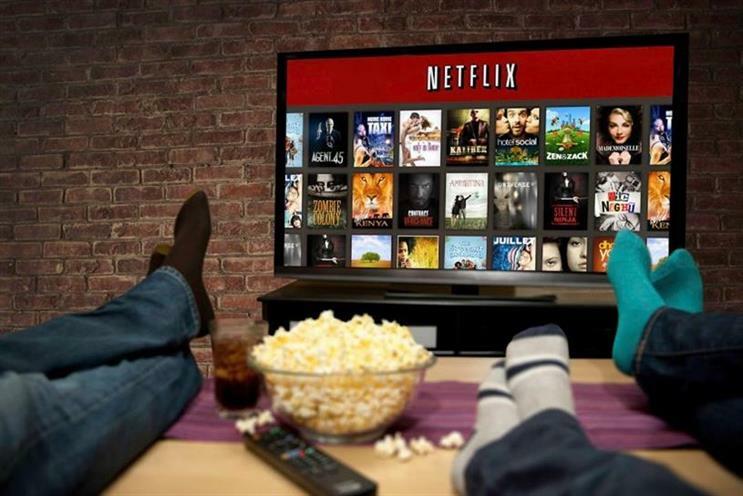 Last month Netflix announced that it had added 5.2 million paying subscribers in the three months to 30 September. It attributed this growth to its strategy of investing on original content and said that this would continue in 2018 with $7bn-$8bn allocated to spending on content. No one at CHI or Netflix was available for comment at time of publication.